Imagine the situation of finishing your business and you push the flush button only to be met with a rising tide of waste edging closer and closer to the brim. PANIC sets in! You try everything from the kitchen mop to expensive drain unblock solution all to no avail. With the rest of family home soon, guests or flatmates coming back, its time to call in the experts. Luckily here at Drain Fix we specialise in blocked toilets in Glasgow and surrounding areas. Blocked Toilets Are No Problem For Us! Here at Drain Fix our vans are fully stocked and ready to deal with localised blockages in the home and to the main drains outside. With all equipment on board if a blockage turns into something bigger you know we’ll have all the equipment and experience to deal with your problem on site. 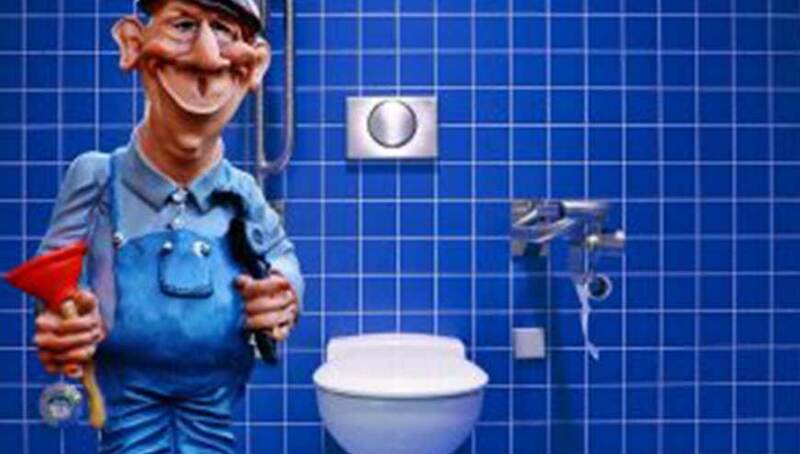 So sit back, relax and we’ll have your toilet flowing normally in no time!